We deliver quality and service-focused residential projects and electrical maintenance. We love residential electrical projects including new house builds, and can help you from design stage through to completed installation and ongoing maintenance. We get excited about lighting design and we love sharing our knowledge of the latest trends in electrical products and home automation. For property electrical maintenance, you can be assured that your client will receive the best service by professional and polite electricians with branded uniforms and work vehicles. Competitive pricing, a wide range of services and reliable service you can count on. If our electrician is running late, we will call your client. Excellent communication with tenants and property managers. We will always call to prebook jobs with the tenant, and we always keep your property manager informed on job status. We keep the communication flowing between all parties. After-hours service and emergency repairs. Our service electrician has over 15 years experience on after-hours emergency service work for domestic and commercial clients. Uniformed electricians and branded work vehicles so that your tenant or client knows that the right person is arriving at their home. Centrally located in Moruya, servicing the entire Eurobodalla region. ​A team that are well-trained, polite and supported by efficient work health and safety, quality assurance and environmental management systems. Cowley Electrical is a member of the National Electrical and Communications Association and all our electrical work is thoroughly tested and is in compliance with Australian standards. We are fully licensed by the Department of Fair Trading to carry out all types of electrical work and we are fully insured so you can rest assured that our work will be of the highest quality. For added peace of mind, our trades staff all hold a current National Police Certificate and Working With Children Check. ​CONTACT US TODAY to book an electrician for your job or to discuss your electrical needs. Smoke alarms save lives. How old is your smoke alarm? ​When was it last inspected or tested? 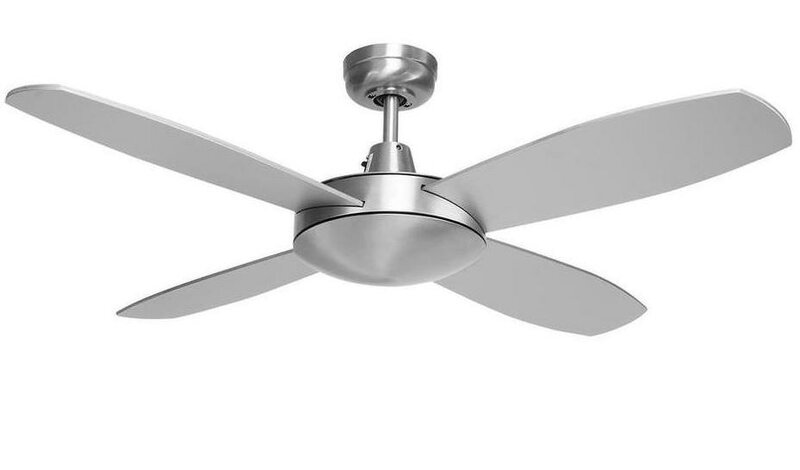 Cool down this summer by installing a ceiling fan. Read more on the south coast sparky blog. Is your switchboard safe? Don't risk your family's safety, upgrade to a new switchboard today.